Your goal as a real estate marketer, is to convert prospects into buying and repeat customers. To reach out to your potential clients, generate leads, and make sales, you will need to create an actionable marketing plan. Here are sample templates and example guides to help you create an effective marketing campaign. Real estate, as we know it, is one of the most thriving businesses in the world right now. There is always a ready market. But, the competition is stiff. To handle the competition effectively, and get your listings in the eyes of the right audience, you need to have an effective marketing plan for the business. Creating a marketing plan is an art. There is no one-size-fits-all approach for this, really. You need to think creatively while keeping your target audience in mind. Here is a guide that can help you understand the nature of the real estate market. 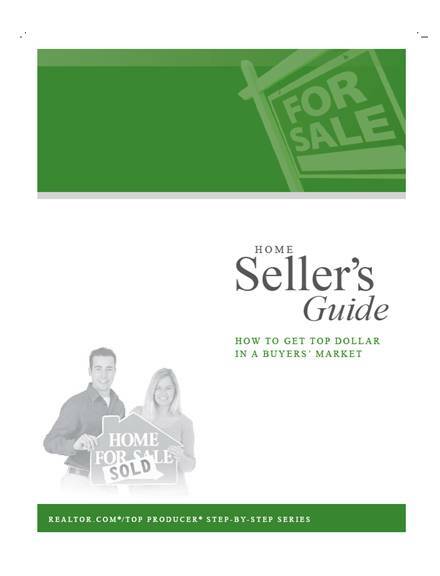 Use the ideas in this booklet to create a listing marketing plan for your business. Families are always looking for residential houses to rent. Businesspersons also search for premise they can lease for business purposes. If anything, there is a ready market for you. But as a real estate agency or agent, you know that you cannot market to these audiences without a solid marketing plan. And since the last thing you want is to fail in your marketing campaign, it is important to study and understand your market inside out. This guide walks you through market trends. You will learn about market growth as well as how to understand the needs of your target market. 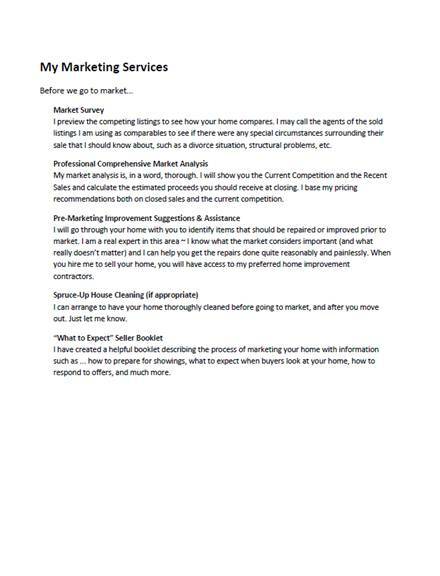 Further, it provides you with solid information to help you create an effective marketing plan for your real estate listings. 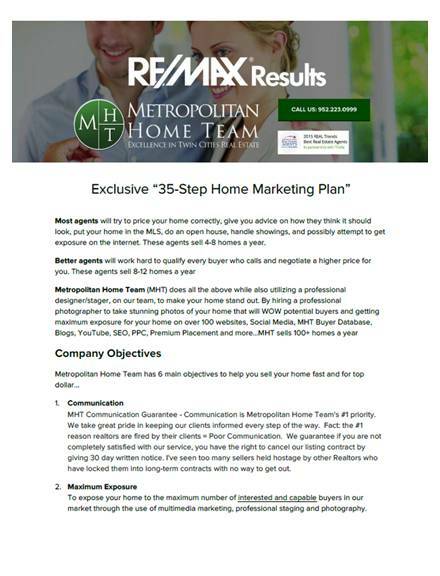 How exactly do you plan to market your listing to a target audience? Maybe you have tried video marketing and you want to widen your marketing scope. Or, maybe you have used roll-up banners but you didn’t get the best results from your marketing efforts. The best thing to do to make sure you get the most out of your time and your marketing effort is to have a marketing strategy in place before implementing a campaign. A solid marketing strategy puts you in a better position to market your listing to your prospect without running out of ideas. Here is a PDF with some unique ideas that you can borrow and include in your marketing approach. Every real estate businessperson has one goal: to turn prospects into buying customers. Whether you are an agent targeting clients that want to rent homes or you are an agency that deals in building and selling residential homes and business premises, your wish is to generate leads and close as much sales as possible. 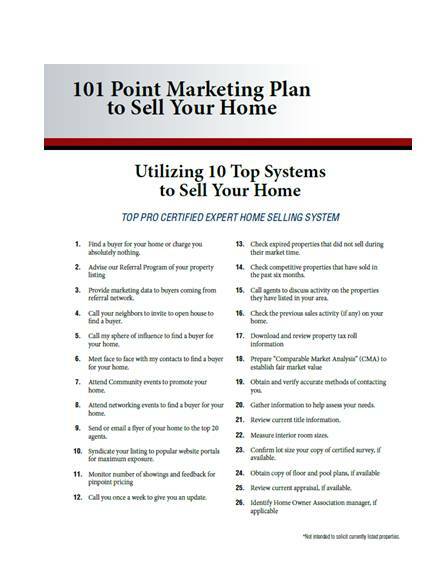 It is important to note that the selling process starts by creating a marketing plan. No one is going to know about your recent listings if you don’t let the words out. So you need to do everything possible to inform your target audience that your business exists. 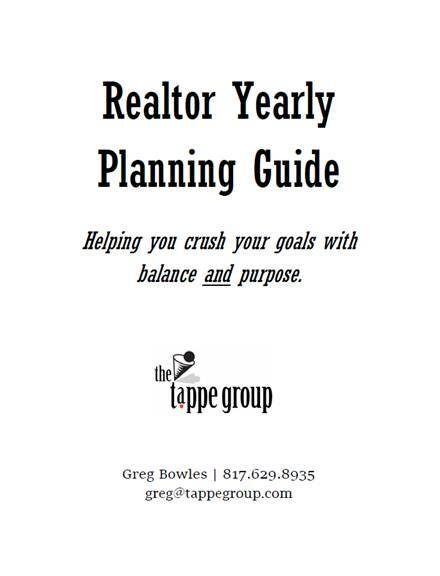 Here is a guide to help you create a strategic marketing plan for your real estate listings. One of the best ways to create a listing presentation for a real estate business is to learn from people who have done it before. This is true especially if you are a new broker in the commercial real estate business. 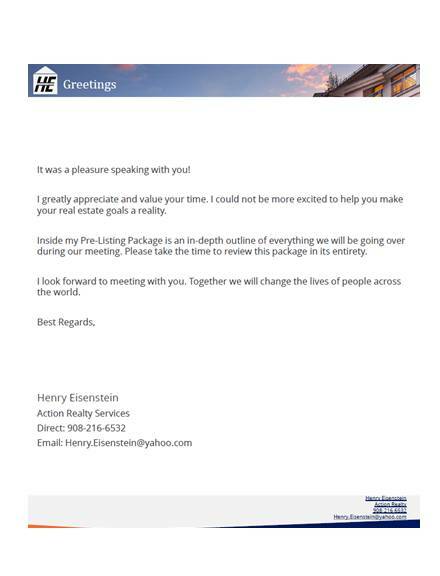 At the end of the day, you want a listing presentation that stands out. And, if it is up to the standard, it should help you to stand out from the competition. This sample guide is a unique document that can help you to create a real estate listing presentation with ease. All you have to do is to read it and learn from the example, and then create your own. The number of leads you generate and the sales you close every month depends on how well your marketing plan is. Real estate agencies and brokers already know that without a strategic marketing plan, it’s difficult to get a listing to sell to the target audience. Creating a strategic plan takes time, especially since there is no one-size-fits-all approach to do it. Even then, you can have a checklist to help you come up with unique strategies that can help you market your business, find prospects, and turn prospects into buying customers. Download this document for a checklist of 50+ marketing techniques. Many real estate marketers fail in their job because they have either a weak marketing strategy or none at all. If you really want to get the most out of your marketing efforts and action plans, then you need to create strategic marketing with a purpose. Marketing with a purpose means you understand your audience and you know what you want to achieve at the end of it all. The next step is to create a customer-targeted market plan that falls within your listing marketing budget. Download this guide to learn more about marketing your real estate listings with a purpose. 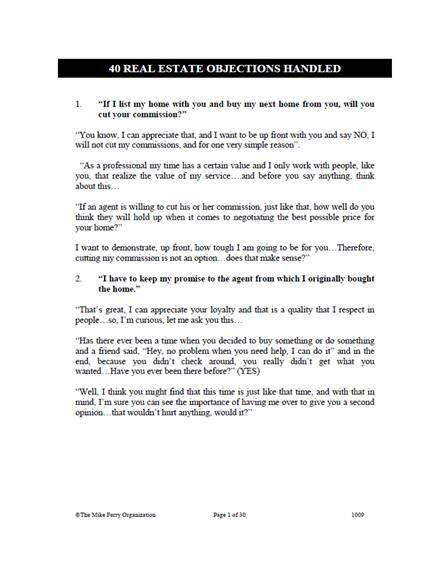 Maybe you are used to distributing real estate flyers as your primary method of marketing. Or, maybe you have distributed so many postcards and you feel like you need more ideas to market your business. 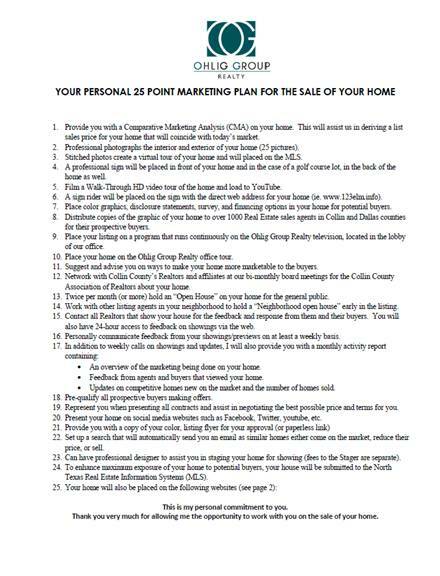 Here are 25-point marketing ideas that you can use to promote your listings to your target market. 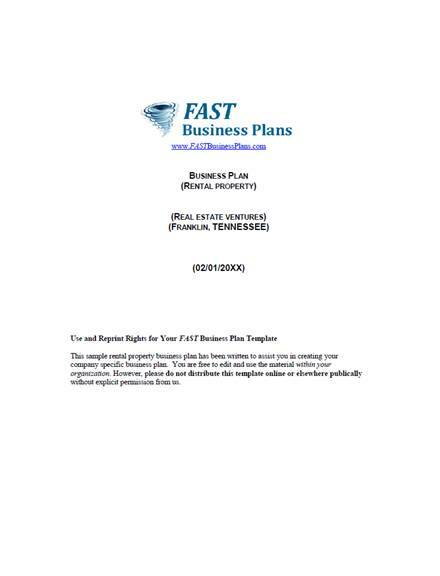 Download this template and use it to learn how you can create an effective real estate marketing plan that will draw your prospects’ attention to your business. This 5-page document has some helpful insights that you can incorporate into all your marketing materials. Click the download link to get this file. Just how can you stand out from the crazily competitive real estate market, get prospects for your listings, and close sales at your asking price? The answer lies in your marketing plan. 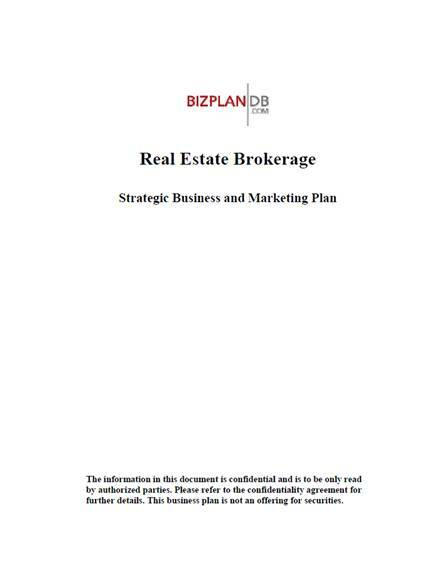 Download this sample guide and use it to learn how you can create an up to the standard marketing plan for your real estate business.